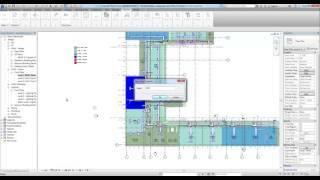 This application contains all the tools needed to modify Autodesk® Revit® views. 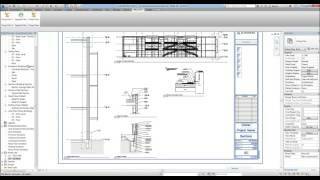 The tool is designed to Assign Scope Box to a specific view or views automatically. 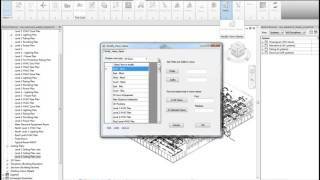 This tool is designed to duplicate views automatically in Revit. 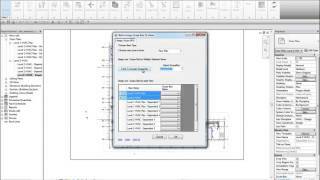 This tool is designed to modify the views’ names in Revit project. This tool is designed to purge the views, which are not placed on sheet or not a reference view. 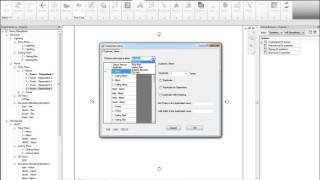 This tool is used to purge unused view templates in a Revit Model.